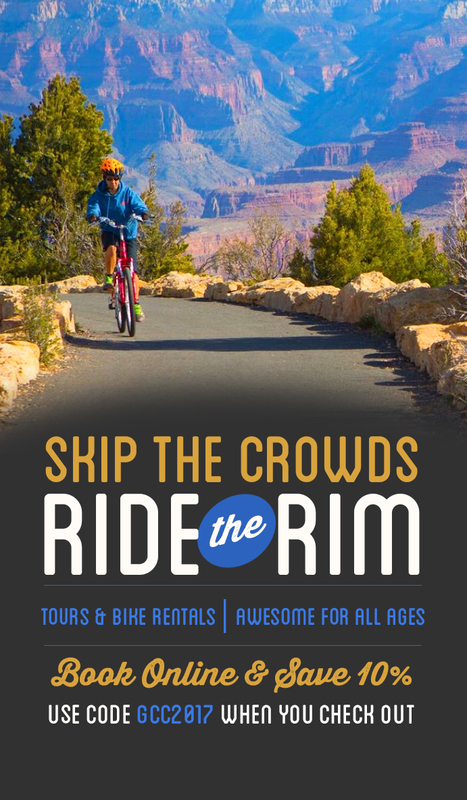 Flagstaff is abundant with many geologic features and locations. 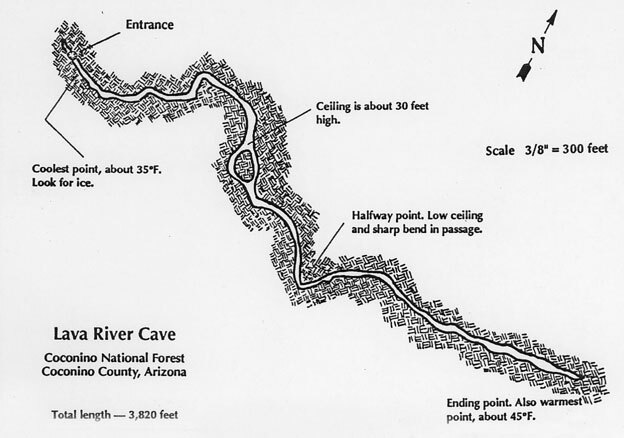 One of the most prominent and interesting geologic features found in the Flagstaff area is Lava River Cave. Located on the west side of the San Francisco Peaks, it is a very unique lava flow feature preserved in geologic time. The cave was formed during a few hours after a quick volcanic eruption. 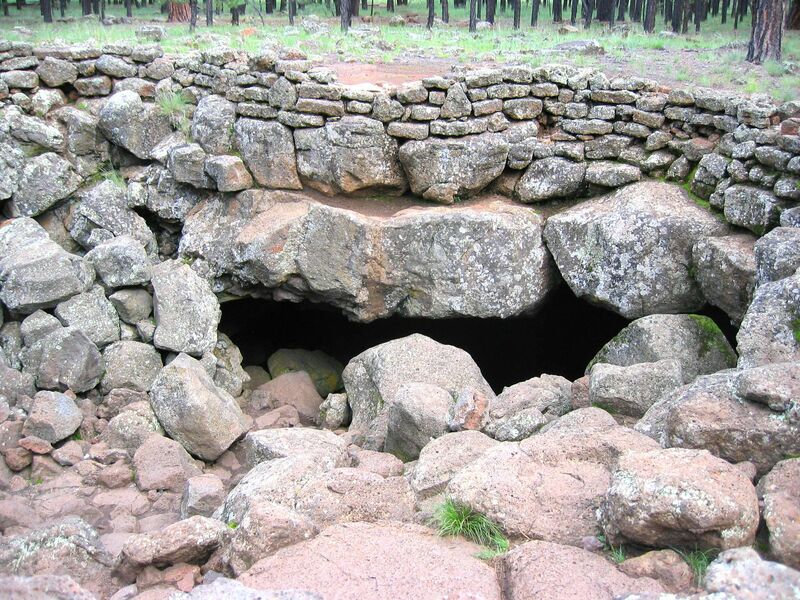 Geologists believe the Lava Tubes were created somewhere between 600,000 and 700,000 years ago when lava erupted from a nearby volcano. Lava from the volcano starts flowing away then starts to cool off. The top and bottom of the lava flow begin to cool down and solidify, while the middle portion continues to flow. 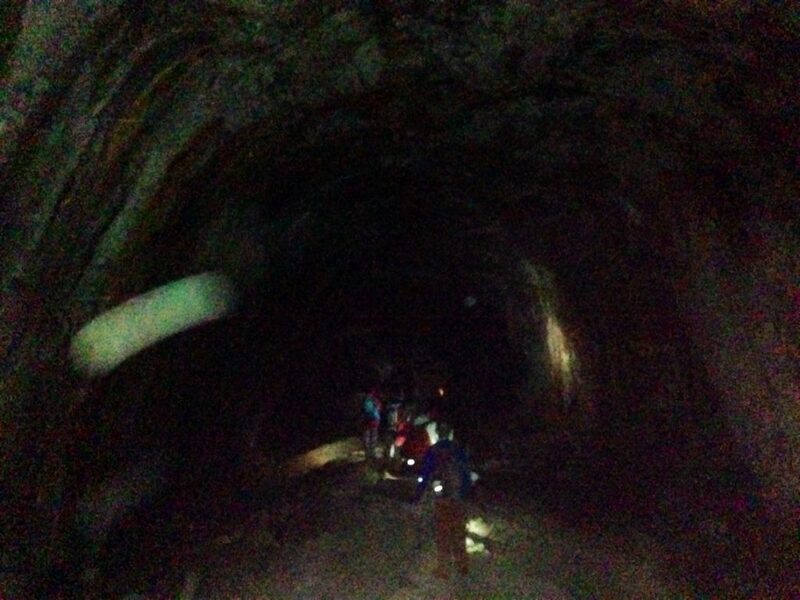 Soon afterwards, a hollow tube is created in the middle of the lava flow creating the Lava River Cave. The entrance to the cave is a hole in the ground, while most of the surrounding environment in the cave is large boulders. Conditions in the cave will be cold and dark, so bring an extra layer of clothing, solid shoes, and a headlamp or flashlight to safely explore down the cave. The cave is also home to animals such as crickets, beetles, squirrels, and bats. These creatures are usually shy and will keep their distance from people going into the cave. 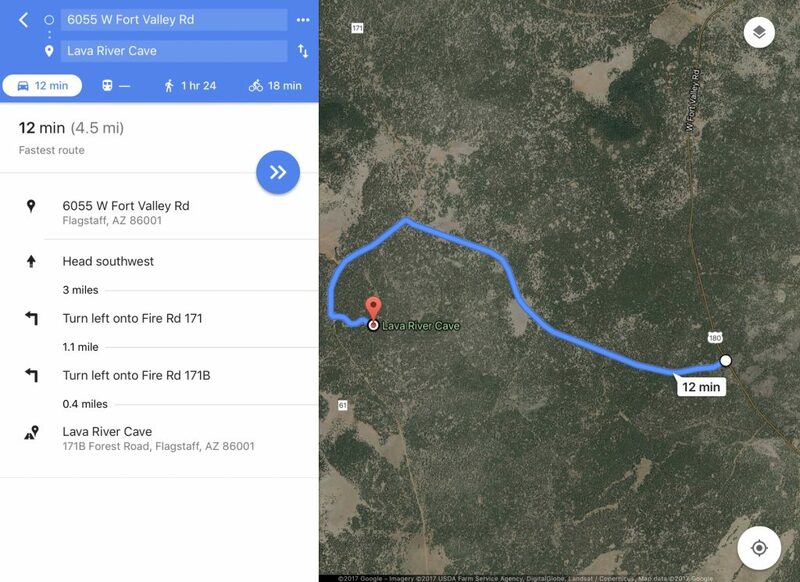 Length of the cave is 3,820 feet or about 0.72 miles. Time going all the way to the end of the cave can take about 45 minutes, making it a 90 minute round trip hike. Enjoy!